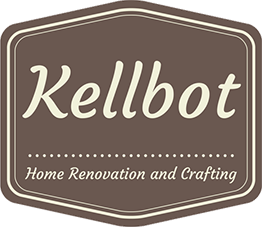 Lamp progress - Kellbot! | Kellbot! The lamp is coming along nicely. 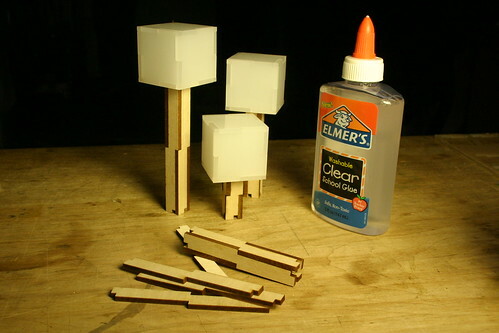 The shades are cut from translucent white acrylic, and the stems are cut out of wood. Each shade is a 1.5″ cube. I wired them up with LEDs to test things out, and Bre lent me a camera to film them with.